Back in 2013, Knife Party dropped their four track Haunted House EP, a release that featured a slew of hard hitting electro-house tracks like “LRAD” and “Power Glove” and set a new standard for the duo. 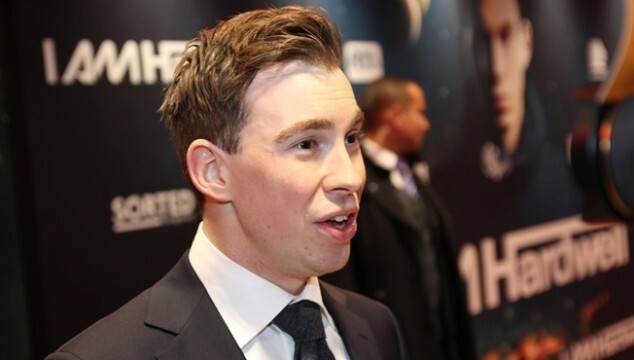 At the time of its release, the EP was originally slated to feature an additional track in the form of a Hardwell collaboration called “Baghdad,” before the Dutch DJ nixed the idea. It’s an unknown at this point whether the collaboration Hardwell is referring to is the shelved “Baghdad” or an entirely different track, but in either case, dance music fans will no doubt be excited at the prospect of a Hardwell/Knife Party release.